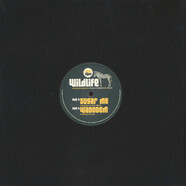 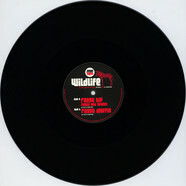 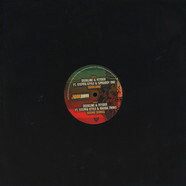 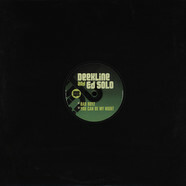 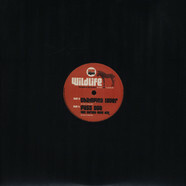 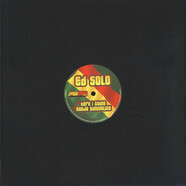 Wildlife Collective (Ed Solo & Deekline) - Sugar Me 12"
Alpha & Omega - Hands Up High / Rootical Dub 10"
Mystic Pulse - Burn Them Feat. 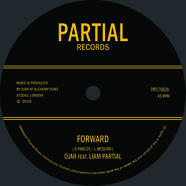 Pixel 10"
Ojah - Forward Feat. 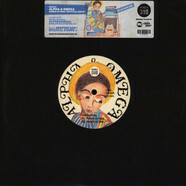 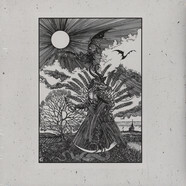 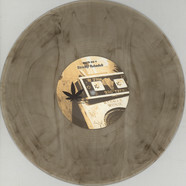 Liam Partial 7"
Ed Solo & Stickybuds - Smoke The Weed 12"
V.A. 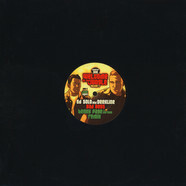 - Welcome To The Jungle Volume 3 Sampler 1 12"
Deekline & Ed Solo - Bad Boyz 12"
Ed Solo & Deekline - Sensi 12"
Wildlife Collective (Ed Solo & Deekline) - Champion Lover 12"
Wildlife Collective (Ed Solo & Deekline) - Ragga Tip (Walk & Skank) 12"
Ed Solo & Deekline - Welcome To The Jungle Volume 4 Sampler 1 12"
Deekline, FeyDer & Steppa Style - Overcome EP 12"
Ed Solo - Here I Come 12"